Our mission is to provide the highest quality care in Traditional Chinese Medicine for the integration of body, mind and spirit. We strive to empower patients with education to promote their longevity and well-being. Eastern philosophy is based on finding balance within our lives. Everyday our physical, emotional and financial stress upsets this delicate system. People need to regain their balance each day. Authentic Oriental Healthcare Center - advises each patient with Traditional Chinese Medicine, including dietary and lifestyle changes, which they can implement, to regain their balance and maintain a stronger health. When people follow this path they are choosing a natural and holistic medical system. 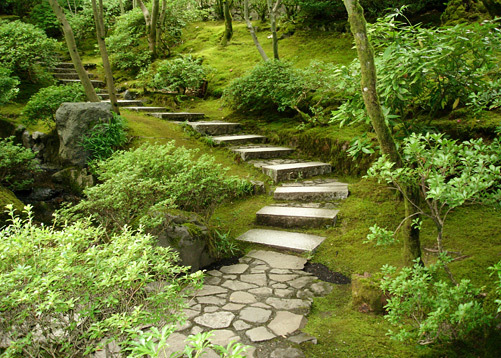 This path empowers them and allows them to gain inner strength. We welcome you to this unique healing option and are here to help guide your health concerns. 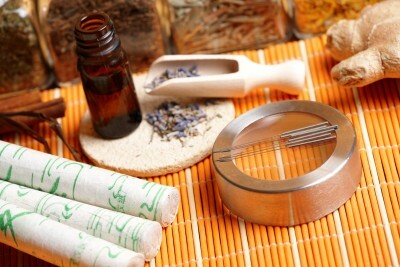 Traditional Chinese Medicine (TCM) is based on ancient Taoist philosophy. This philosophy embraces the human spirit and the unique balance within each individual. By understanding the intimate connection between body, mind, spirit and environment, we are able to gently guide the energy that allows the body to heal. 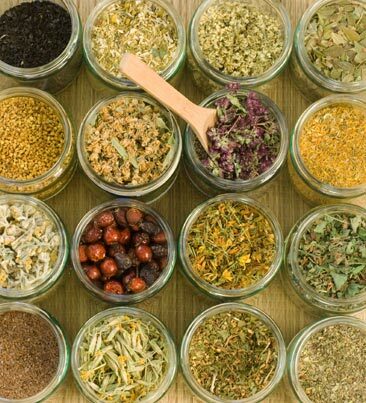 Traditional Chinese Medicine (TCM) sees the body as an integrated whole. All parts of the body and organ systems are linked in obvious or subtle ways. Disease may originate locally or be caused by an imbalance in the whole system. We view the body as organ systems and have a holistic approach to treatment. We believe the body is a complete energetic system with the innate knowledge to heal. By utilizing the various modalities Traditional Chinese Medicine has to offer, we are able to bring the body back into a state of balance. We believe healing is innate in everyone. It is our intention to use this power to enhance the healing process. Dr Shanna Zhang is an Oriental Medicine Doctor, and a licensed acupuncturist. She is one of the few acupuncturists hold a MD and Ph.D in acupuncture and oriental medicine from China. 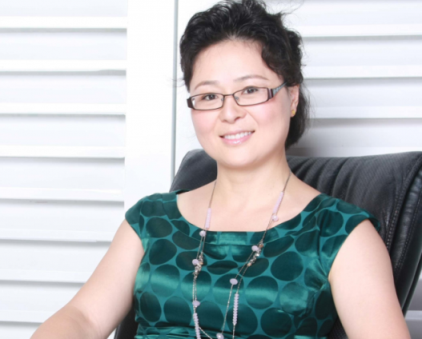 Dr Zhang's commitment and great passion for acupuncture and Oriental Medicine allows her to continually excel in the Chinese healing arts and enables her to help many people who seek better quality of life. She listens to the needs and concerns of each patient, and recognizes each patient as a whole. She finds the root cause of discomfort through a careful evaluation of a patient's medical history, and selects appropriate treatment based on her diagnosis. With her successful work, she has earned the trust and confidence and referrals from many local physicians and her patients. In her practice, Shanna integrates acupuncture, herbs, acupressure, moxibustion, cupping, Guasha, Massage and other Chinese healing arts to successfully treat a wide range of diseases. Her unique approach draws on the ancient traditions of the East and wisdom of science which views the body as a holistic integrated system with the ability to self heal when awareness is focused. By utilizing diagnostic methods of this 4,000 year old tradition, along with acupuncture, herbal therapy and various other modalities, we are able to correct many of the imbalances caused by the stress of living in the hectic pace of today's world. Each patient receives health care that is customized for their individual needs. Acupuncture and Chinese herbs can be your key to healthy weight loss by boosting metabolism, promoting optimal digestion increasing energy, decreasing appetite, regulating obesity-related hormones and enhancing the way nutrients are used, and targeting fat loss in specific problem areas. Anxiety, Depression and Insomnia; Allergies and Asthma / Hay Fever; Diabetes, Blood Pressure and Lipid Disorders; Headaches; Diet, Exercise and Weight Management; Digestive Disorders including IBS; Menstrual Irregularities; Musculoskeletal Conditions; TMJ Pain Syndrome; Stress. Our acupuncturist uses acupuncture for various types of pain: back pain, joint pain, neck pain, shoulder pain, Low-back pain, menstrual cramps, osteoarthritis/knee pain, postoperative dental pain, cancer pain and headache /migraine.